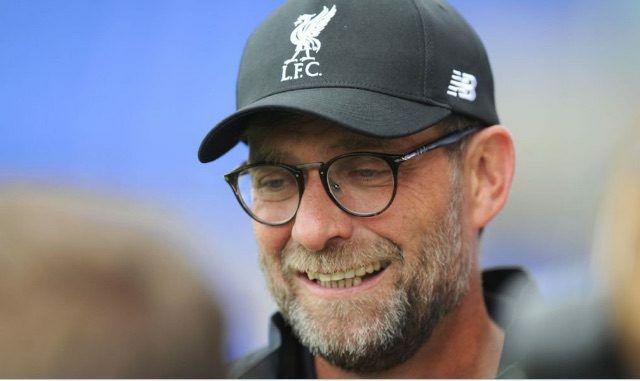 Jurgen Klopp has taken time to laud some summer business done by Liverpool this transfer window. We first offloaded Jordon Ibe to Bournemouth for £15m and then Brad Smith for £6m, recouping £21m for two Academy graduates who didn’t stand a very good chance of playing minutes this coming season. More impressively, we included buyback and sell-on clauses into the contracts – meaning it’s win/win. They either develop at a considerable enough rate we can repurchase them in two seasons or so, or another club buys them down the line and we get another cash windfall. “Things like this are usually really expensive but these aren’t,” Klopp told the ECHO. “Yes, there’s a bit of a risk. It’s not that you can sell someone for £10m with a buy-back clause of £8m. That would be fantastic! “The difference between loaning a player and selling a player isn’t so great. “Of course you get a fee when you sell a player. But in both situations you think they are old enough and ready to play but in that moment they don’t have a fixed position in your team. “Now Smith and Ibe are there and we have buy-back clauses. Hopefully they do really well and then in the end we and them will decide. Ibe especially is terrifically talented and we believe he could flourish with Eddie Howe’s Cherries. Hopefully both become starters, and we can watch their development directly down Bournemouth’s left-wing – Smith at the back and Ibe further forward. Liverpool fans believed the winger would be a pivotal part of the first-team by now, actually starting last season in Brendan Rodgers’ first-choice XI. He failed to progress at a steady enough rate, but now on the south coast, he has a less pressured environment in which to fulfil his enormous potential.